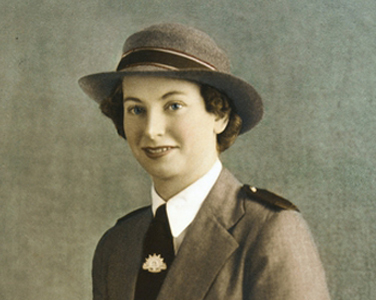 During World War Two, Australian Army nurse Vivan Bullwinkel was the sole survivor of a machine-gun massacre of nurses on Japanese-occupied Bangka Island, off Sumatra. Vivian was wounded and survived by feigning death. Twelve days later, she surrendered, together with an injured British soldier she’d been helping. She spent the subsequent three-and-a-half years in a brutal prisoner-of-war camp. What gave Vivian the will to endure was her need to tell the story of the massacre and to memorialise the 21 slain nurses. After leaving the Army in 1947, Vivian Bullwinkel became Director of Nursing at Melbourne’s Fairfield Hospital, a post she held for 16 years. In the 1970s, she served as president of the Australian College of Nursing. Over her lifetime Vivian received many honours and was awarded the Florence Nightingale Medal for nurse bravery, an MBE and an AO.